We hope you enjoy the Third Piano Concerto, which completes this beautiful Beethoven series! 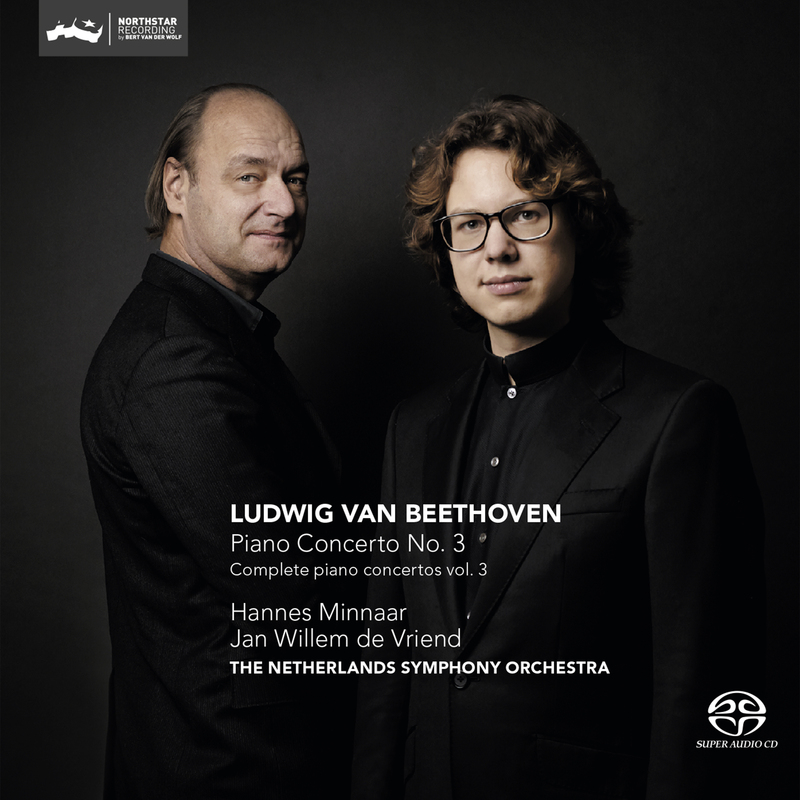 Isabelle van Keulen en Hannes Minnaar in concert: Beethoven Sonata cycle! Podium on Tour with Isabelle van Keulen and Hannes Minnaar at Wonderfeel!